At the beginning of each trip new crew members are flown to Dutch Harbor, Alaska. Most employees fly from the Seattle area, but we have a diverse group of individuals including people from all walks of life and all areas of the country. Travel arrangements are handled by our corporate office and there is no up-front cost to purchase needed supplies and the required permit to fish in Alaska, which will also be deducted at the end of the trip. Once the trip is complete, generally 3-6 weeks depending on the size of the vessel and the catch rate, the captain will assign a “crew share” based on work ethic, attitude, and general performance. This will determine what portion of the total profit each employee receives. 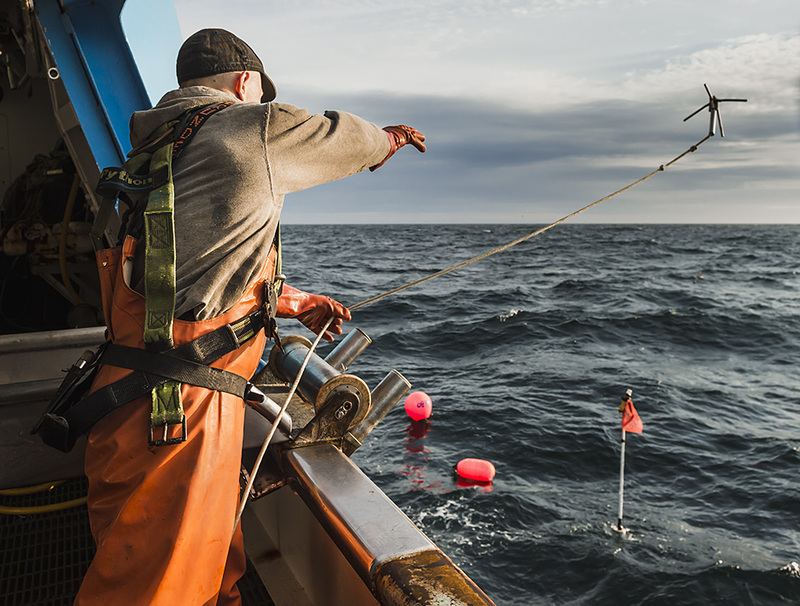 Hard working individuals willing to learn the trade can make commercial fishing a very lucrative career.